High-velocity shells for fast-flying game birds. One-piece plastic wad. Clean burning with reliable performance. 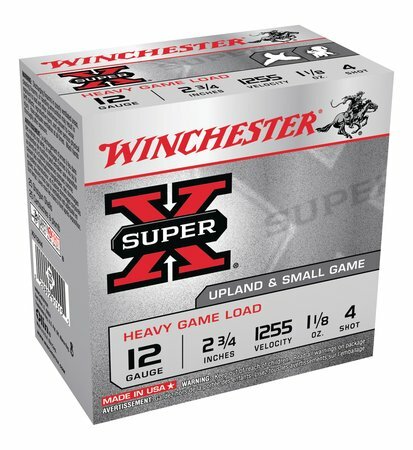 25 rounds per box, 10 boxes per case.